Eyeglasses, if chosen carefully, can certainly amplify your greatest facial qualities while at the same time concealing your less flattering ones. It’s important to work with an optician to select a complementary fashion that functions correctly with your prescription. Opticians become experienced in this area so we can help the different customers who seek our aid. Generally there are numerous variables to consider when picking a frame. The initial question to consider is your face appearance. You must also bear in mind your hair shade, and skin tone. Likewise, consider the performance of the frames, which includes standard uses, scanning, or sport. In addition, you ought to take into account specifically just what sort of material you would prefer for the frame, and the lenses. Now that you decided what your face’s shape is, what is the best and most complementary frame for you? Oval. Oval faces tend to be symmetrical, and are more elongated than broad, which makes them the easiest to find frames that are flattering. Virtually any frame looks fantastic on oval faces. Square. Square faces have strong jaws and wide foreheads, and are in proportion to one another. A square face looks flattering with frames that soften the angles of the face. Round. Rounded faces have soft foreheads and chins, without any angles. A round face looks fabulous with frames that will include angles and add distinction to the face. 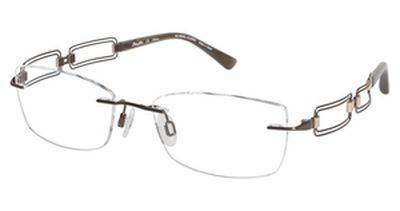 Rectangular frames harmonize the soft qualities of the face. Robust colors are also an endorsed choice. Triangle. Triangle faces have slim, broad foreheads and round chins. 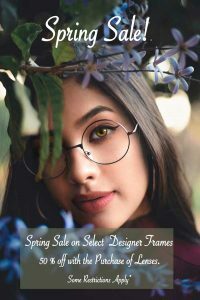 Faces that are triangle shaped look good with frames that add style specifics and color at the top to harmonize the face. Heart. 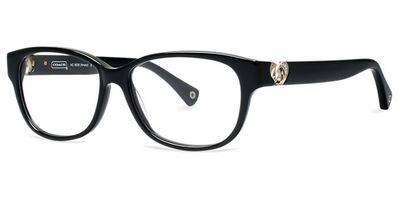 To offset a heart shaped face, select smaller sized frame styles without detail, and a lower set temple. Rectangular, square, and aviator frames will absolutely all work with this face shape. Oblong. Oblong faces have square chins with a face that is longer than it is wide. 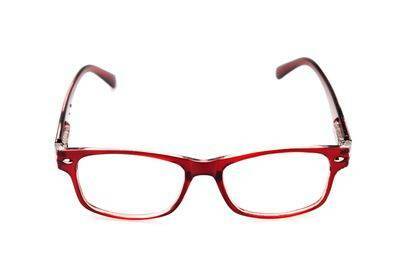 Oblong faces look attractive in round, square, or rectangle-shaped frames, with design on the temples. Diamond. Diamond faces are narrow on the bottom and the top. The best frames for diamond faces are frames that emphasize the top of the eyes, like cat-eye shapes.